The bill was introduced Monday by Republican Nebraska Sen. Ben Sasse, but blocked by Democratic Washington Sen. Patty Murray, who called the measure unnecessary since post-birth abortions are illegal. “Innocent life must be defended and protected at every stage, and that includes babies born alive during an abortion. We must immediately extend legal protections to these vulnerable newborns and prosecute any doctor who would leave them to die,” Scalise also said, according to the press release. 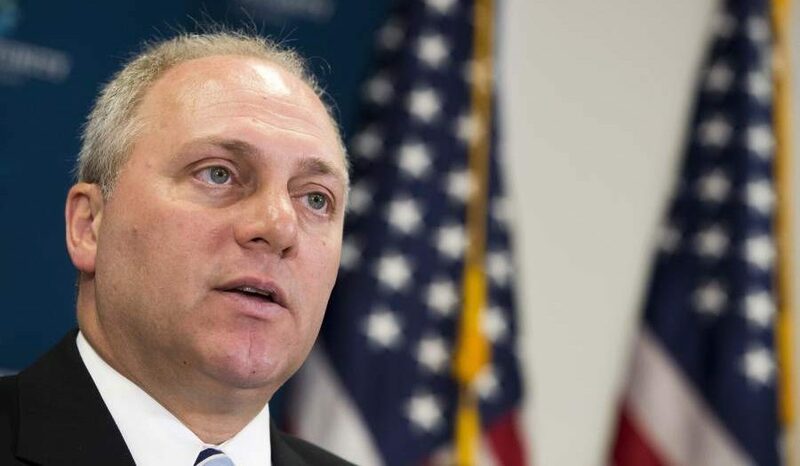 Scalise’s efforts follow President Donald Trump’s State of the Union on Tuesday night addressing a number of topics including late-term abortion. Trump criticized late-term abortion legislation and vowed to protect the lives of unborn children, calling for a ban on late-term abortion. Rhode Island, Vermont, Virginia, Maine, New Mexico and Maryland are considering proposals to expand abortion access.